And while fear-based rhetoric about the harmful consequences of screens abounds, solid research is generally lacking. It’s true that childhood screen time has increased since 2010. It’s also true that depressive symptoms, suicide rates, and anxiety among teens have been increasing recently. But does that mean the added time in front of a screen caused these problems? 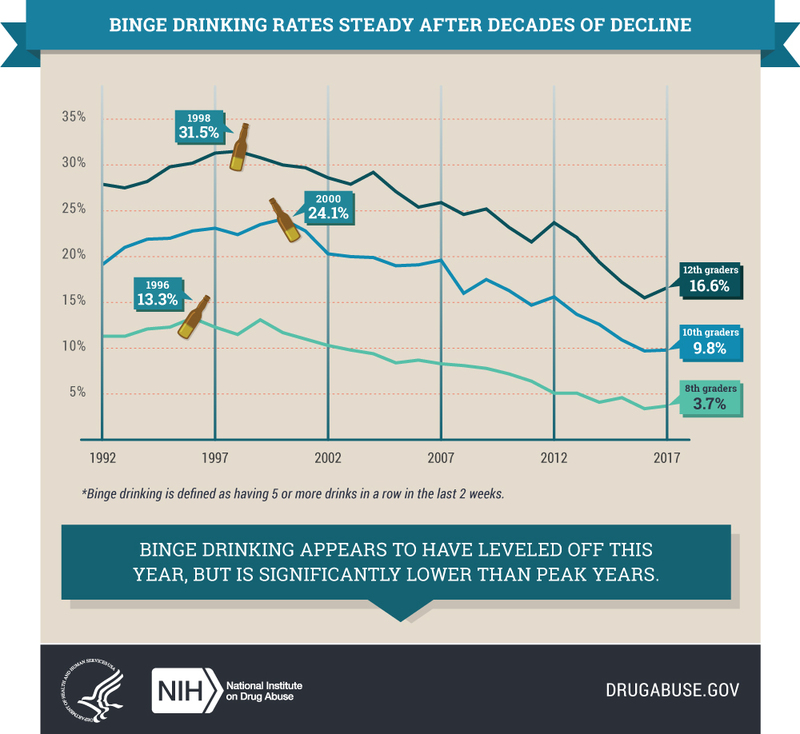 It should also be noted that teen pregnancy, drug use, binge drinking, and delinquency are all down recently. Can we blame screens for these positive developments? We are reminded in all of the above relationships that correlation does not equal causation. Simply put, we still don’t know much about the consequences of screen time (on the positive or negative side). Nevertheless, some are moving forward with restrictions before waiting for evidence. For example, some affluent schools are now actively limiting classroom screen time, with the idea that it is inherently bad. Whereas twenty years ago concerns raised about a so-called “digital divide” referred to higher income schools having greater access to the latest technology, today the opposite is apparently true. According to a recent article in the New York Times: “While the private Waldorf School of the Peninsula, popular with Silicon Valley executives, eschews most screens, the nearby public Hillview Middle School advertises its 1:1 iPad program.” It used to be that low-income schools couldn’t afford technology. Now they can’t afford teachers, so they’ve increasingly replaced teachers with technology. Wouldn’t it be wonderful if schools were filled with great teachers who knew when and how to use technology to expand learning opportunities for all students? One of the concerns raised is centered on the sedentary nature of screen time. It probably doesn’t require sophisticated research to prove that sitting around for hours on end is bad for the body (schools, are you listening?). But what about screen time that encourages activity? Lately, for example, my now eight-year-old has become interested in our “classic” Nintendo Wii. As a reward for completing homework and household chores, my wife and I allow him some Wii time. He’s totally into active games like Wii Sports and Wii Sports Resort. He is up and moving and not simply stagnantly staring at a screen from the sofa. I have no problem with this. At this point, as a parent, I tend to take a stance that is less guided by science and more informed by intuition: Too much screen time is probably not a good thing. How much is “too much” depends a lot on the kid and their circumstances. I try to balance my son’s screen time with his other extra-curricular activities (currently: scouting and hockey). He also enjoys playing outside and going for walks in the woods with me and our German shorthaired pointer. So I’m not worried about him sitting around for too long. I also see the many benefits of technology. While he doesn’t yet have a smartphone of his own, he is allowed to use mine for the 10-minute commute home from school (as long as he had a good day and did something kind for a classmate). He has access to a tablet and does like to play a few puzzle games, but he’s also into Pokémon (the card game, not the app), cribbage, chess, and other non-digital games. Overall, I’d say he’s well-rounded when it comes to his daily activities. I’m sure this balance will continue to evolve as he enters adolescence. Common Sense Media sums the debate up nicely: “What’s more important is the quality of kids’ media, how it fits into your family’s lifestyle, and how you engage your kids with it.” Common sense seems an appropriate tool to gauge how much screen time is too much. At least until research catches up.